This center-set freeride wheel is designed for any application where you want a light and agile, flippable soft sliding wheel. 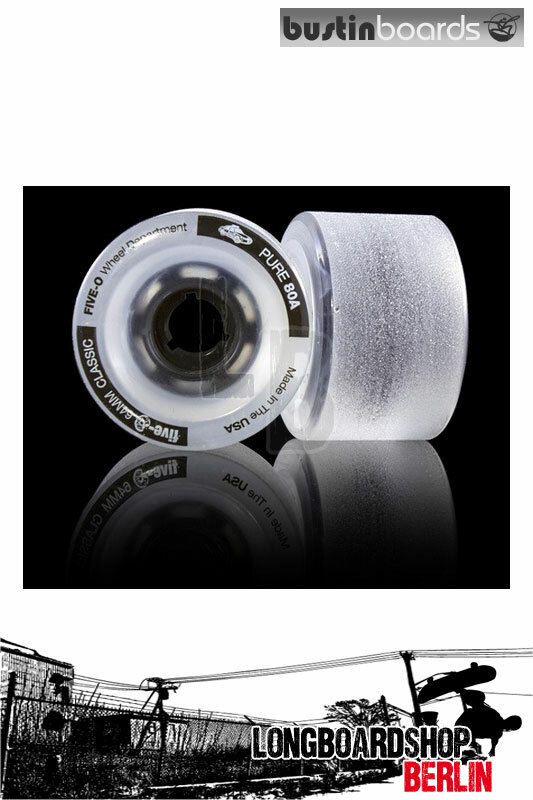 Featuring our 80a 'DumpThane' formula, these wheels will provide buttery smooth slides all the way to the core. No Coloring, All Thane. Pure, honest, law enforcing thane means more grip through the corners and smooth slides when sideways. We chose to use a small, proven core that maximizes thane depth with no risk of cracking or blowouts.